Silver provides protection for your wealth by hedging it against market fluctuations and more. 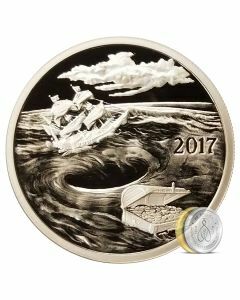 While many investors opt for government-issued coins, others prefer to go a different route. 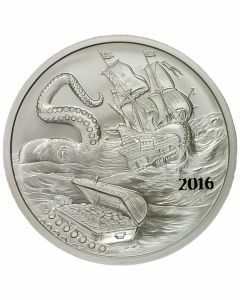 Bullion has long been a popular option, and the Silverbugs Collectoin offers quite a few different options in terms of silver rounds that can add both value and beauty to your portfolio. Minted with .999 fine silver, these rounds offer a lot of protection for your portfolio. 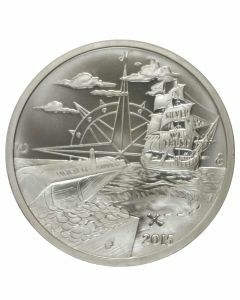 Each round contains a full troy ounce of silver. However, you’ll also enjoy their eye-catching, iconic designs, as well. 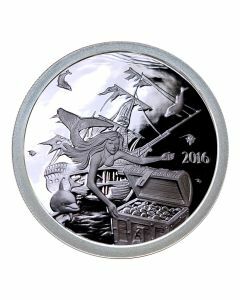 The Silverbugs Island Mermaid round features a design of a sunken pirate ship, surmounted by a mermaid and dolphins. 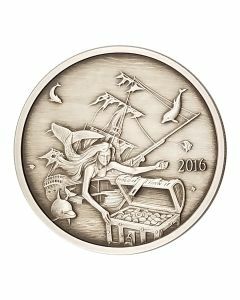 The mermaid is opening a treasure chest filled with coins. The production date for the round is located on the right side. 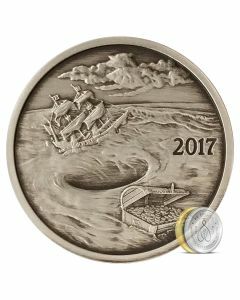 On the reverse side of the round is an island made from coins, as well as a ship on the high seas. 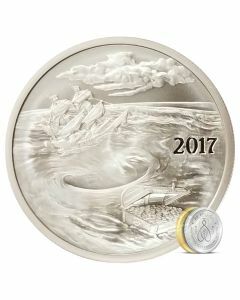 The words Welcome to Silverbug Island are at the top, and the inscription at the bottom reads 1 Troy Oz .999 Fine Silver. 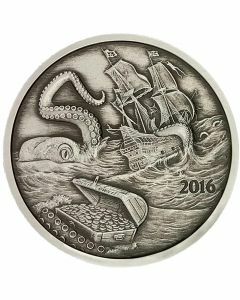 Another option is the Silverbug Island Kraken round. 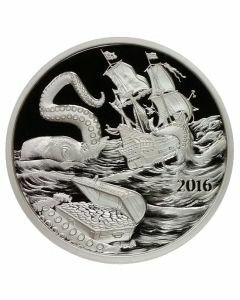 It features a kraken attacking a ship under sail, and holding a treasure chest in one of its tentacles. 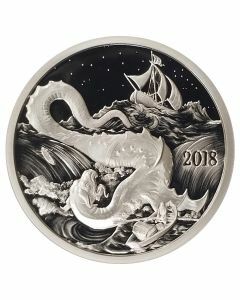 The design on the reverse is the same as on the mermaid round. 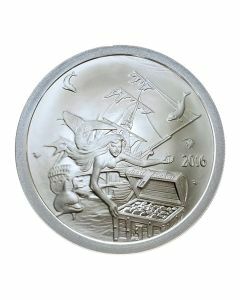 The Finding Silverbug Island round is another nautical themed option. 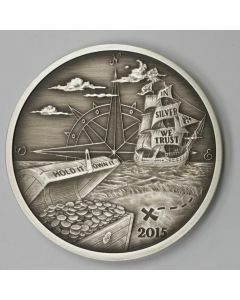 It features a ship under sail with the words In Silver We Trust, as well as a compass rose in the background, and an island beach with a treasure chest in the foreground. As with the other two options, the design on the reverse is the same. 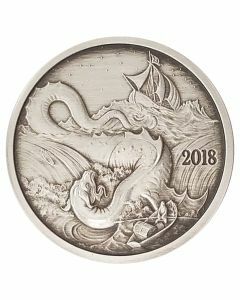 All three of these rounds are available in mint condition, as proofs, or with an antiqued finish to ensure that you can choose the right design for your needs.